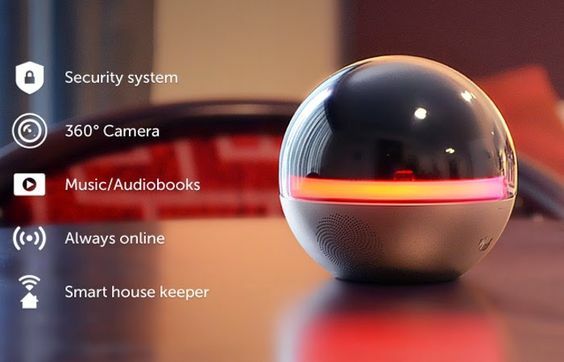 Ever wondered how it would feel like to control everything in your house with a single push of a button? With today’s smart home technologies, it is possible to experience this luxury and all the conveniences of modern living. Why choose and adapt smart home design ideas? 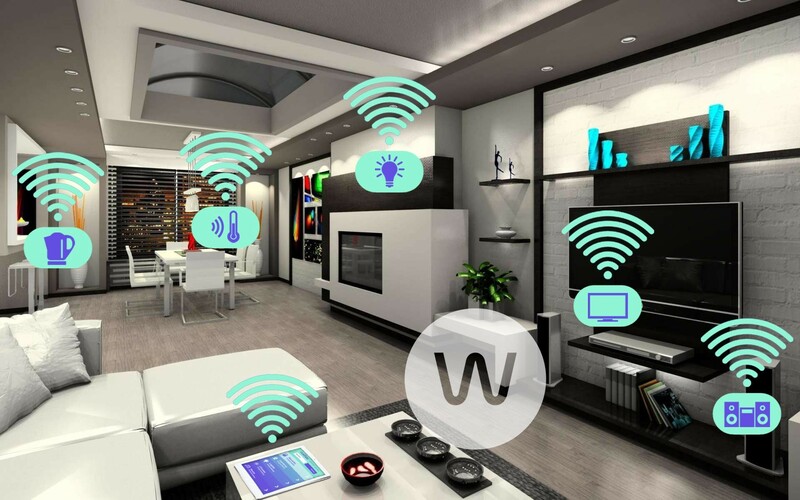 Smart homes are equipped with cutting-edge technologies which work together to create an environment where basic residential systems can be controlled via a single point of access, usually a remote control. 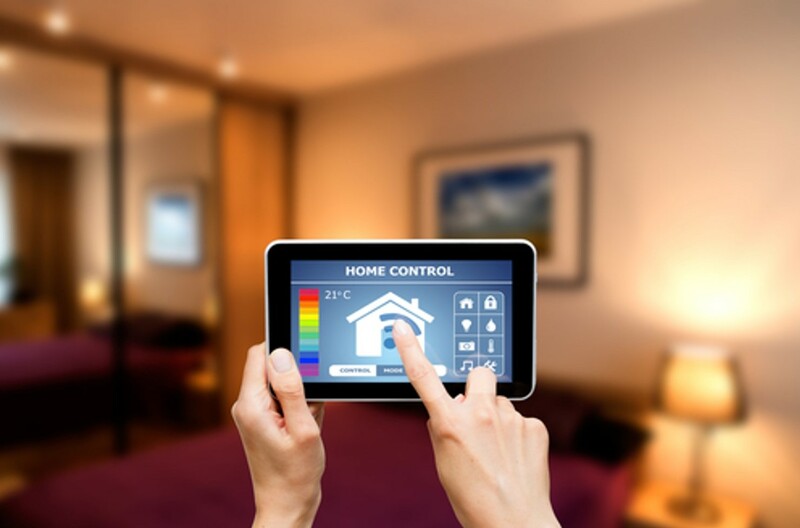 Home decorating ideas that incorporate smart technologies are capable of automating the following: indoor and outdoor lighting, home theatre and entertainment system, security and surveillance, and heating and cooling (HVAC), among others. Integrate all modern appliances in your apartment or villa and access them via remote control or personal computer. Monitor and control what is going on in your house even when you are away. 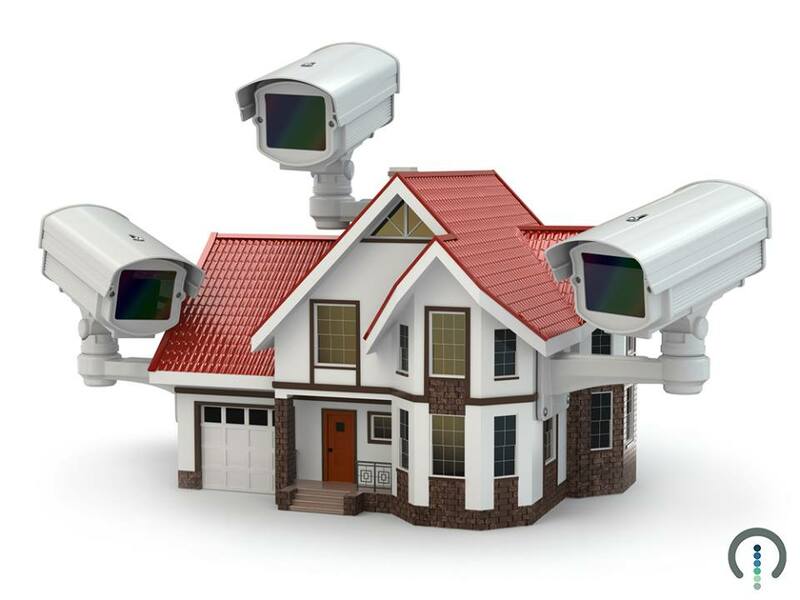 Use state-of-the-art security equipment, such as the latest cameras, alarm systems, and motion sensors, which can be linked to your security provider or the local police. Reduce energy use and utility bills (e.g., lights will automatically turn off when nobody is around, and the HVAC unit will automatically adjust indoor temperature). 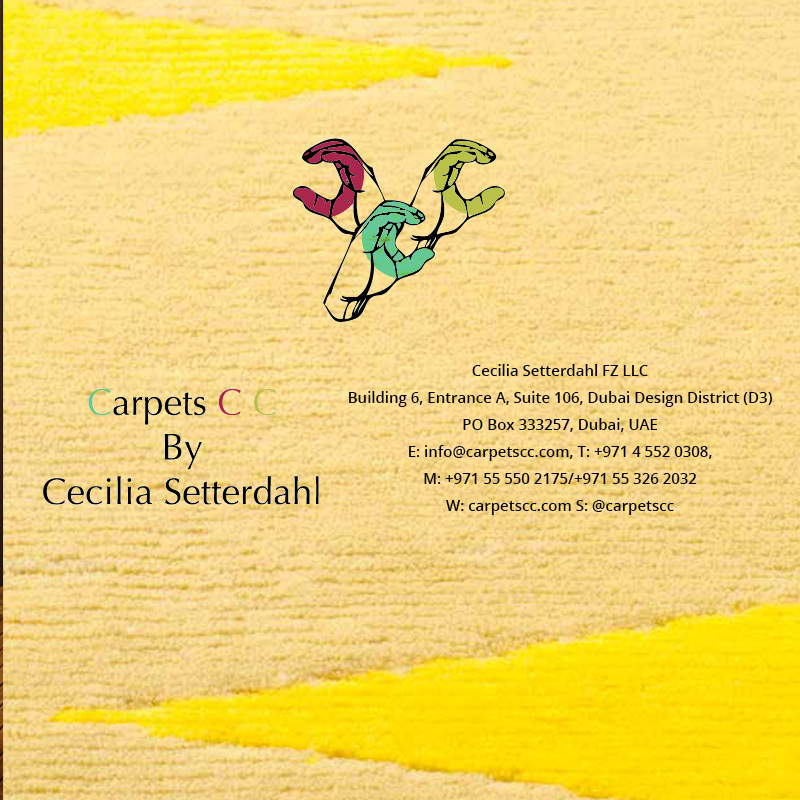 Home Renovation in Dubai that would turn your house to your dream home or to give your office a complete makeover the smart way. 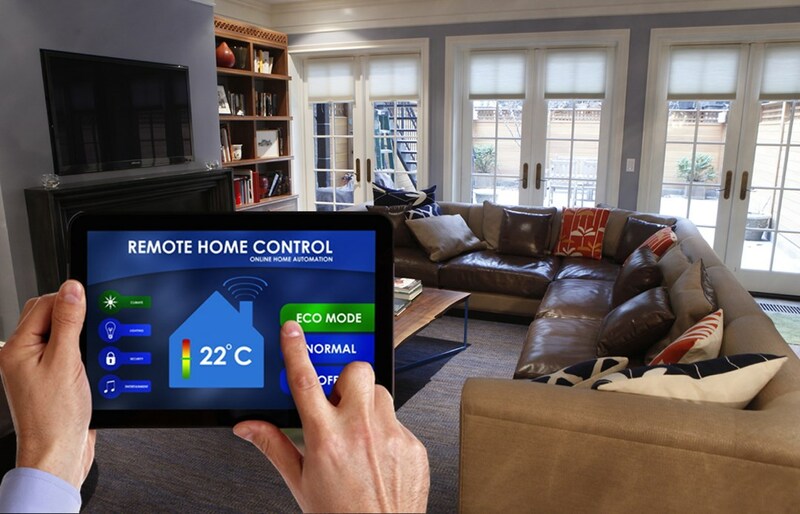 Furnishing your house with smart technologies and energy-efficient systems is a big step. As such, it is best to do it only with trusted and proven service providers in the industry by your side. 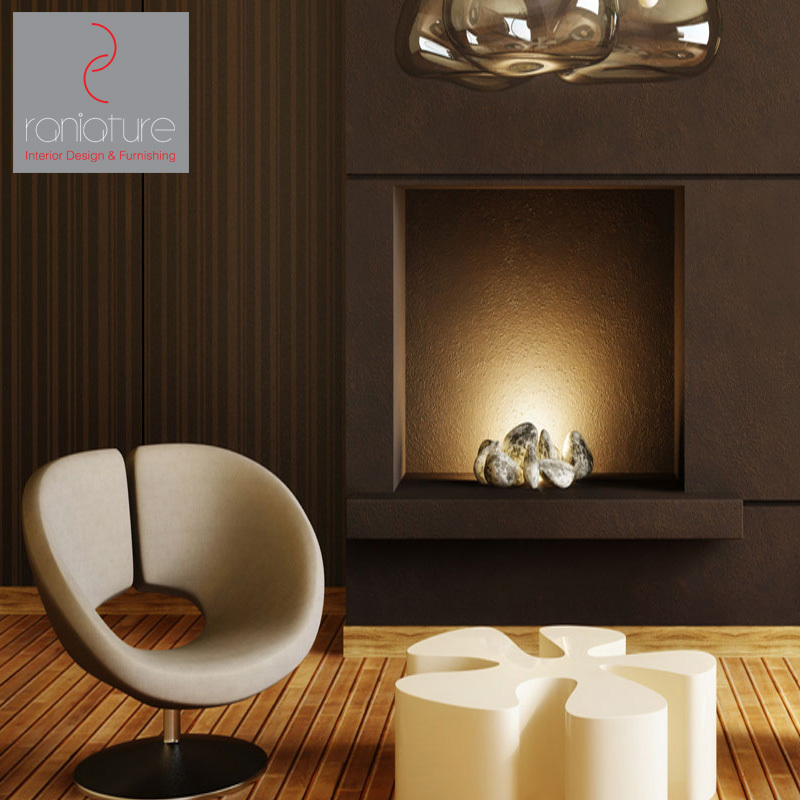 Homes Scope has gathered here the industry-leading companies that are able to provide world-class advanced home décor ideas and solutions. With our online portal, you can easily connect with both local and international companies wherever you may be.